The Dallas Cowboys are a hard football team to watch right now, particularly on offense. 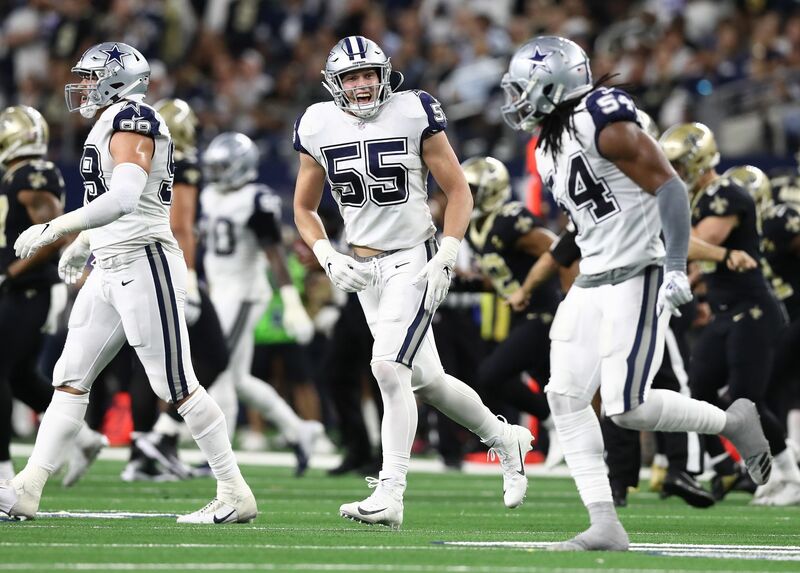 At 1-2 on the 2018 season, it may not be long until the Cowboys are forced to start digging into the problems that have diminished Dallas from an NFC contender in 2016 to relative obscurity this season. Recognizable faces like Dez Bryant and Jason Witten have been replaced by lesser known counterparts. Yet, if the Cowboys season does indeed go further south with a home loss to the Lions this week, they'll be staring at removing even more familiarity. Some of the best advice I was ever personally given by a college professor when it came to writing was to "make your subject weird". Being able to take a step back from things assumed to be understood is a great way to discover new ideas and often fix things. This is exactly what the Cowboys must do with their coaching staff if Quarterback Dak Prescott is going to be the future of the team on offense. The team's current personnel on offense, young and unproven, should not be in the hands of coaches that underachieved with more established talent for years. Head Coach Jason Garrett wants the right kind of guys to play for the Cowboys, those capable of beating the man across from them. This in and of itself is problematic. There certainly was a time in recent Cowboys history where an emphasis on character was needed throughout the roster. Garrett provided the stability many had hoped for, and to date the disappointments we never asked for. Claiming the Cowboys shortcomings as part of a process is fine, but repeating this process with Offensive Coordinator Scott Linehan's archaic approach is insane. In a league that rewards progress and favors the bold, the Cowboys are only progressively becoming more dysfunctional. The Cowboys are second in the NFL in first-down run percentage this season. Although they're averaging a league-high six yards per carry as a team, the Cowboys inability to change their approach on offense has resulted in drives regularly stalling. Opposing defenses are assured that Prescott cannot beat them at this point, at least in Linehan's offense. Ignore what other dual-threat quarterbacks are doing around the league. Keying on Ezekiel Elliott, the Cowboys have not established any new receiver on the outside enough to sustain offense with only Elliott. It was Elliott himself that had to claim responsibility for the team's week three loss in Seattle, turning the game with a costly touchdown-turned-penalty and lost fumble. Yet, if the Cowboys are to take inventory of players and coaches doing their jobs well so far in 2018, Elliott would make the shortlist. 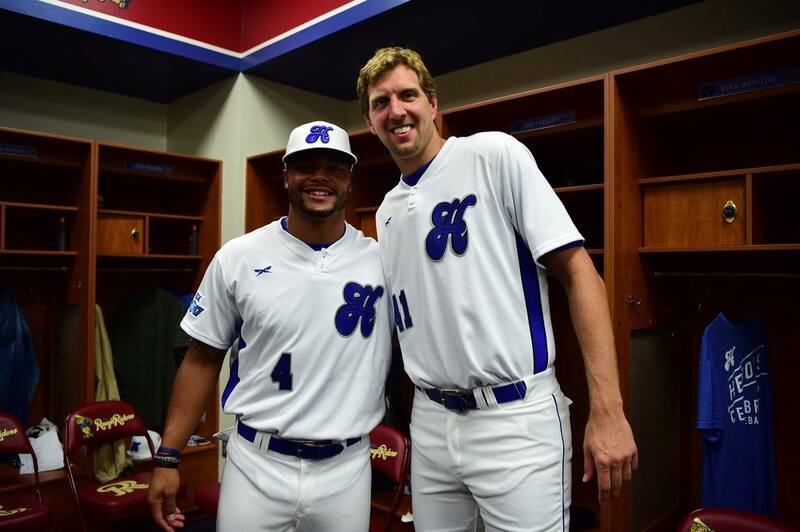 The Cowboys can't get away with this anymore. And they won't. Excuses are already running thin for the Cowboys under Prescott, who enjoyed one blissful season followed by a barrage of said excuses. Take Elliott's suspension or Tyron Smith's injury and extend it into the offense's ineptitude at full strength this year, and the Cowboys problems are suddenly much deeper. The innocence of 2016 feels like a decade ago. Jason Garrett playing catch with his third-string quarterback in hopes that his career could someday be tied to Prescott like it was Tony Romo have turned into a separation of interests from both fronts. Garrett going on record to defend Linehan doesn't make sense, and there's nothing anybody at The Star can tell you to make it sensible. 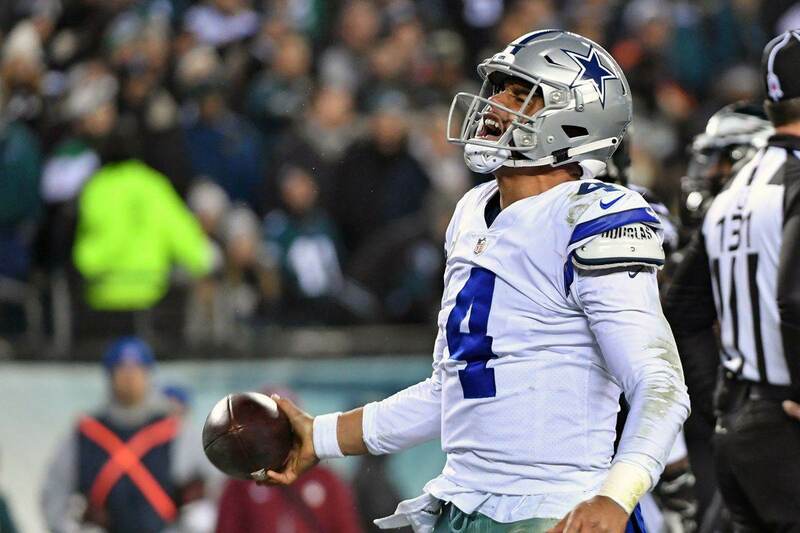 Factor in a quarterback that requires a near perfect environment to succeed, and the Cowboys become a rudderless ship leading the way in revenue and merchandise sales, something that undoubtedly keeps the ship afloat. Quarterback. Head Coach. Offensive Coordinator. These are three of the most important people in team's buildings currently, and the Cowboys are staring at a needed change potentially across the board. If the Cowboys have been anything in the past few seasons, it is cautious. Making a reckless move like benching Prescott is improbable. Such a decision would have to come down from two coaches that have over stayed their welcome anyway. The Cowboys aren't fooling anyone with their approach to winning losing football anymore. As early as week four, the team may be faced with the realization that the NFC East is slipping away. 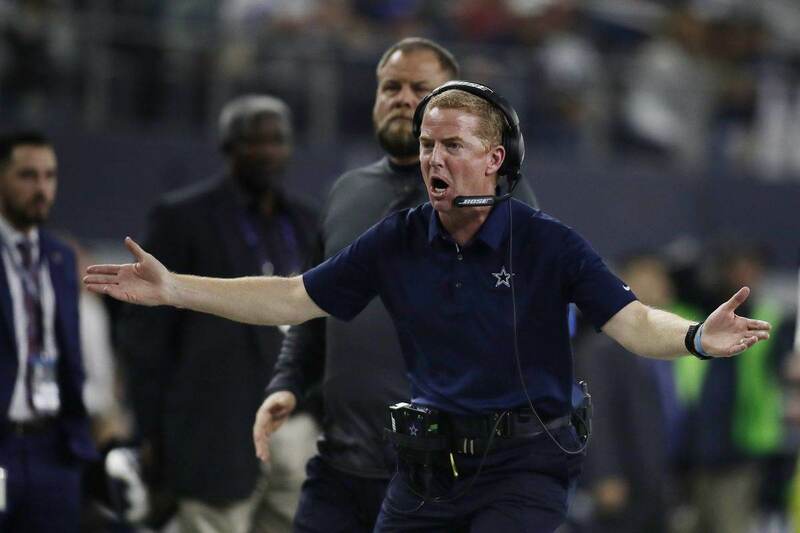 At no point this season have the Cowboys looked like a team deserving of a playoff spot, something of a potential savior for a coaching staff that's attempting to usher in a new era of Cowboys football - with nothing but blunders on their record. "The change it had to come, we knew it all along..."
Tell us what you think about "The Dallas Cowboys Aren’t Fooling Anyone At All With Offense, Coaching" in the comments below. You can also email me at Sean.Martin@InsideTheStar.com, or Tweet to me at @SeanMartinNFL!